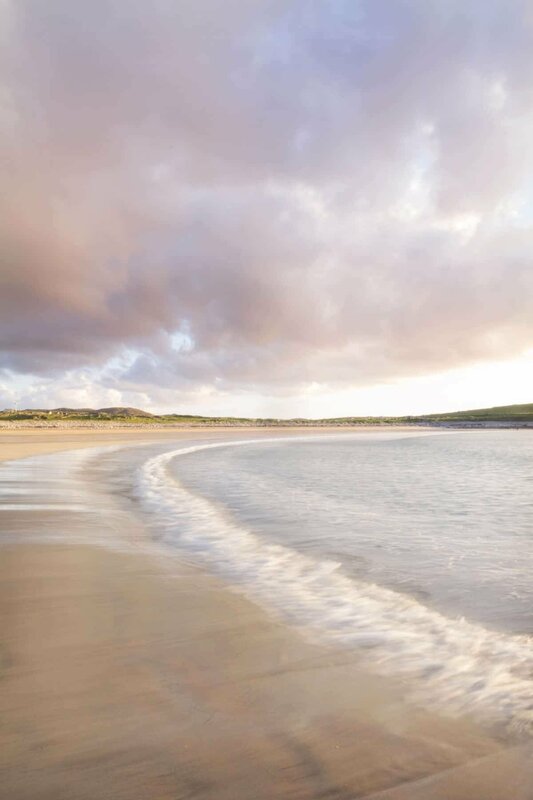 Wind-swept beaches with teal seas rolling onto pearl coloured shores border these islands in the western waters of Scotland. 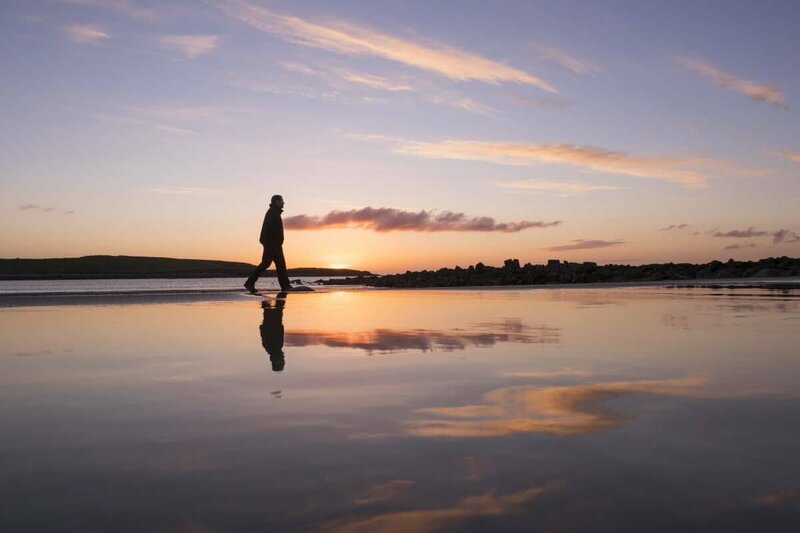 Scotland is one of those special parts of the world that feels adventurous from the moment you land on its rich soil. 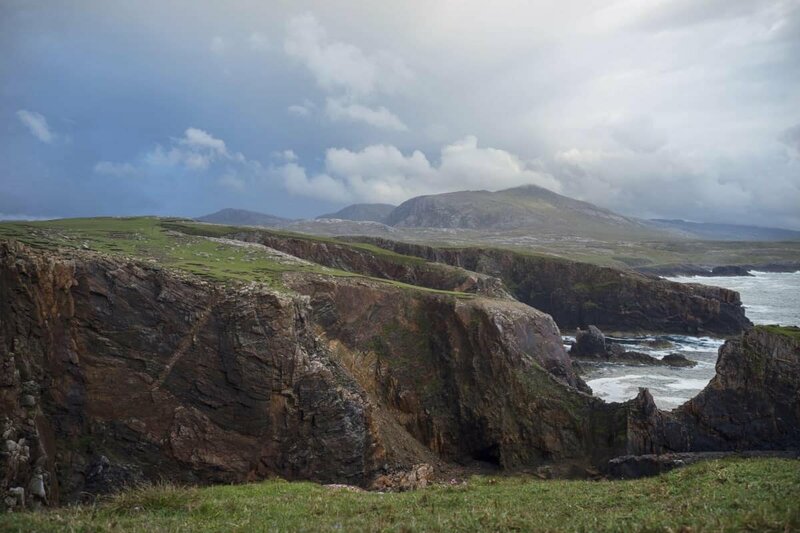 It’s rugged, wild and oh so very charming. 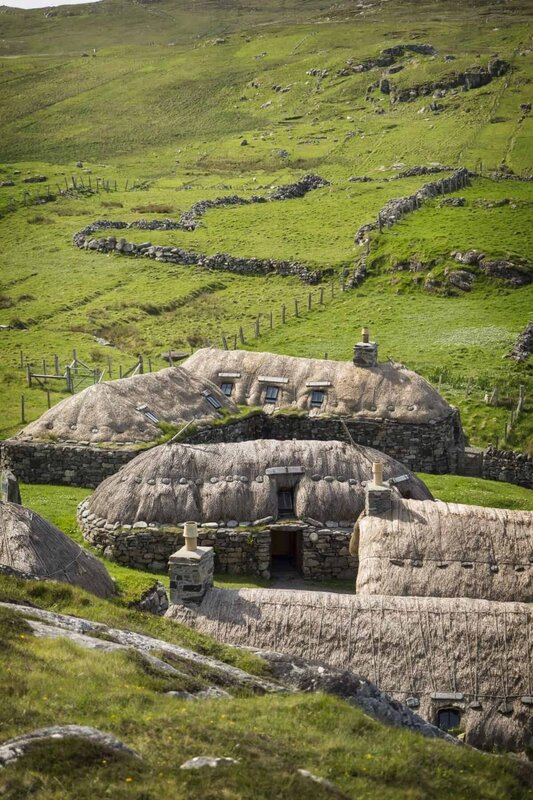 Teletubby-like green hills meet stone cottages, quaint country lanes meander through historic settlements and sheep, well, they’re everywhere. 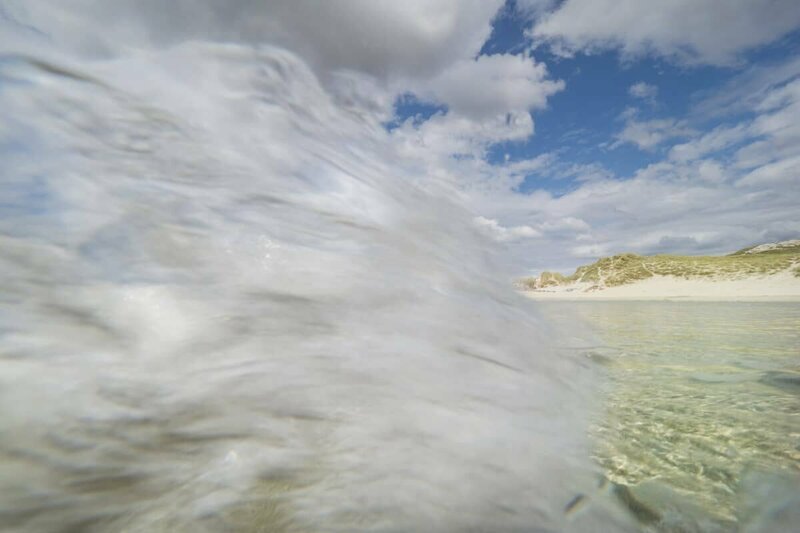 The Outer Hebrides are the epitome of the Scottish dream and it’s here that I want to take you on a little visual journey via a series of images from my time exploring the islands. The faint sound of bagpipes rings out no matter where you are wandering. It’s not that they’re actually audible, it’s that the wind and landscapes create a tune in your head that’s hard to shake. Also, as I write this article I need to let you know that I’m dictating it in my head with a thick Scottish accent…it can’t be helped. So, bagpipes, Scottish accent…I hope you’ve got them going, now let’s continue. 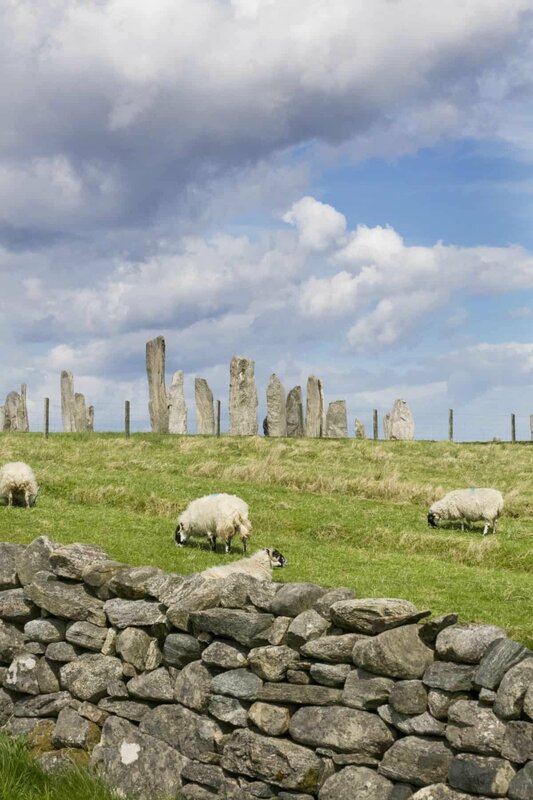 Scotland is one of those special parts of the world that feels adventurous from the moment you land on its rich soil. It’s rugged, wild and oh so very charming. 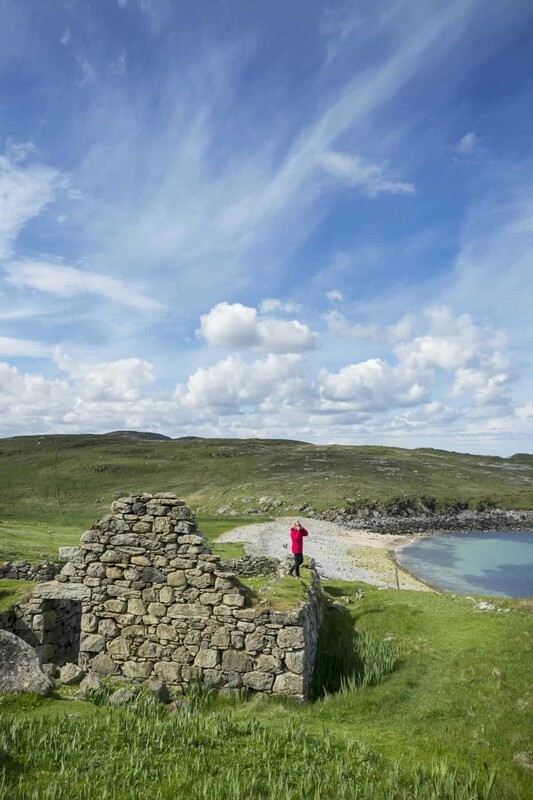 From the people to the places you’ll visit, each region of Scotland has its own unique drawcard. 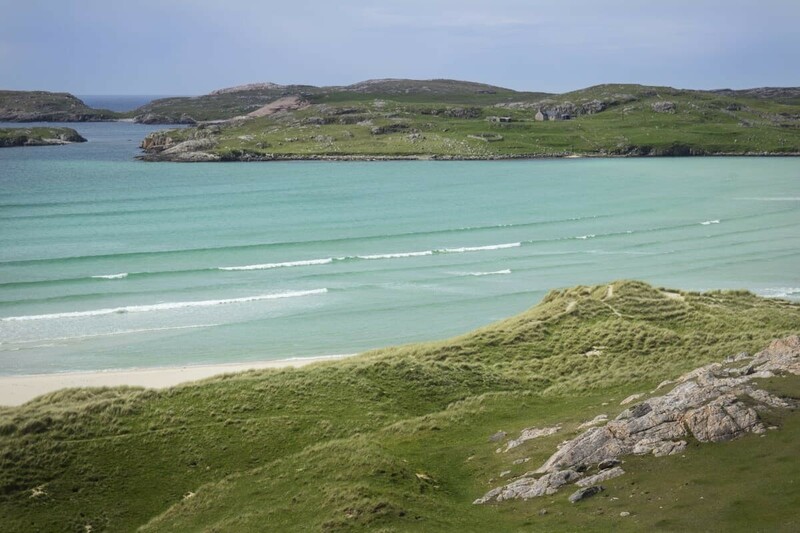 For the Outer Hebrides it’s open spaces and beaches so perfect it’s like they copy and pasted a piece of the Australian coastline. 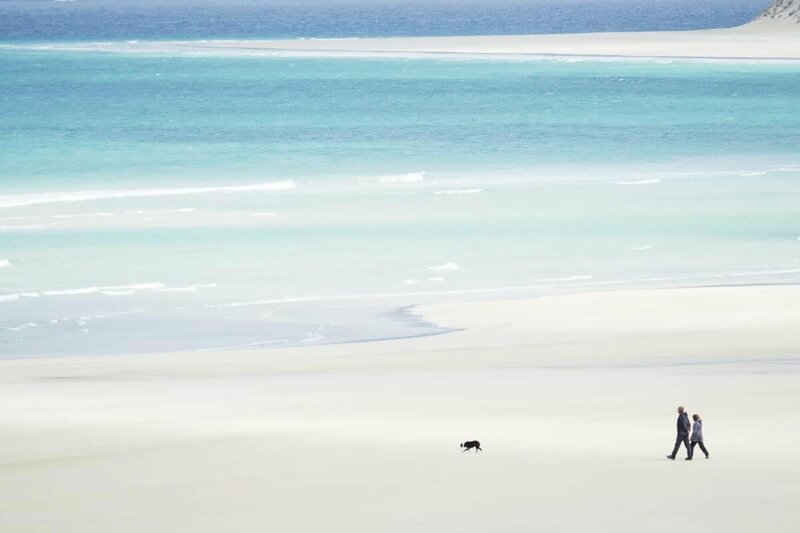 Really, one beach is so similar to Whitehaven that it’s a wonder it never ends up on the best beach lists like it’s Aussie twin does! 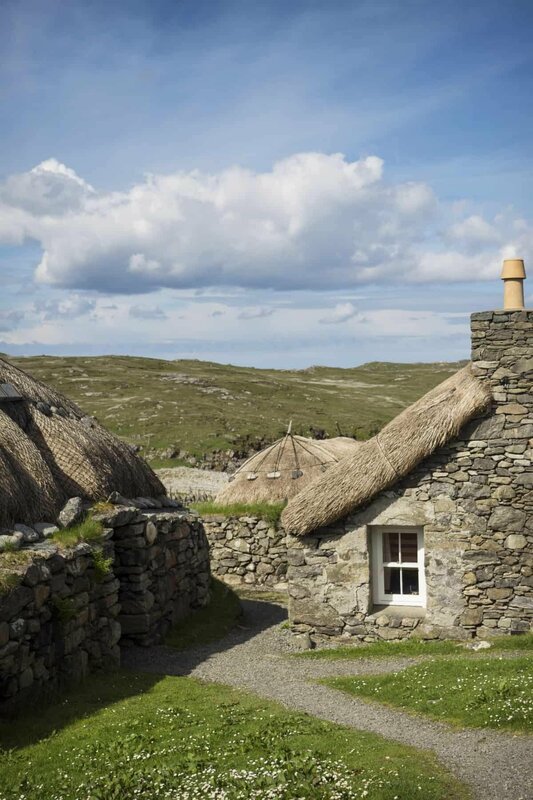 While the nearby Isle of Skye is a tourism hot spot, and rightly so, the Outer Hebrides are a welcome relief from crowds, in fact, you’ll be hard pressed to find many people most months of the year and that’s all part of the charm. 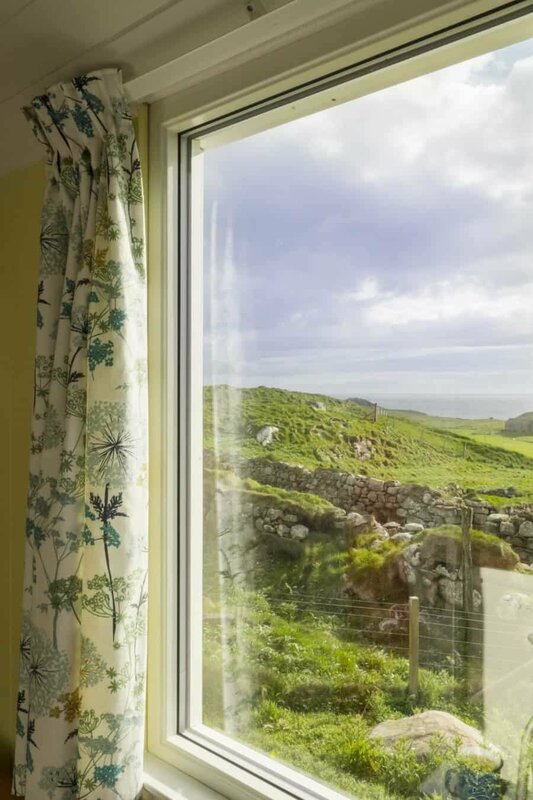 During the warmer summer months the beautiful beaches will see outdoor enthusiasts and seaside holidaymakers visit in their droves but there’s so much space here that it still feels remote. 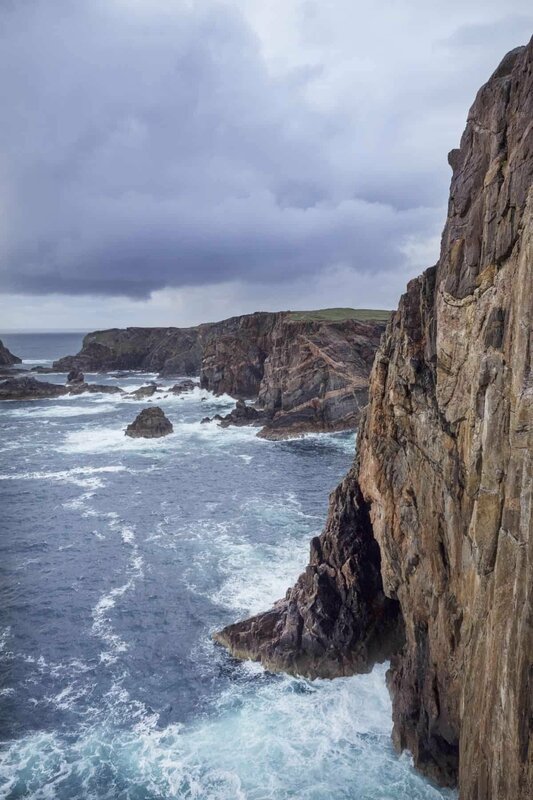 Below you’ll find a few photogenic hot spots with sample imagery along with details on how to get to the Isle of Lewis and Harris and where to stay…plus a whole bunch of photos to inspire you to visit this incredible scenic part of the world. Few places in the world can make you feel so far from it all yet so cosy at the same time. 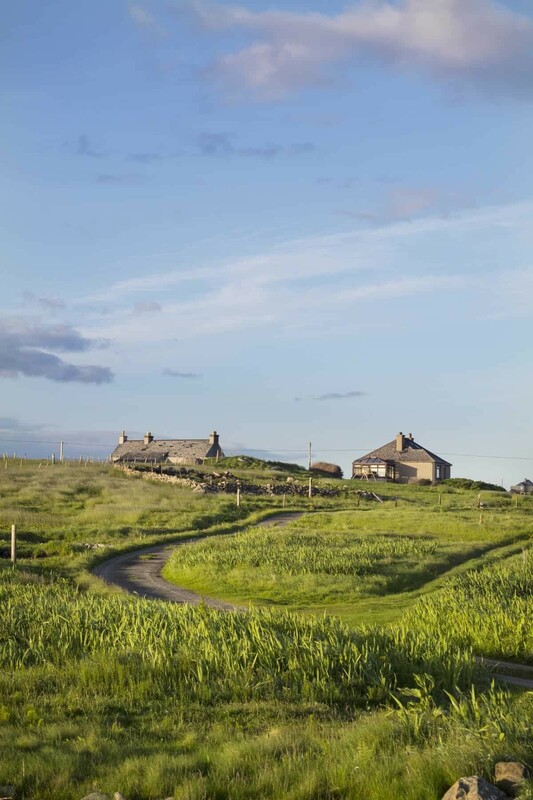 Mangersta is a small farming community on the western coast of Lewis, it’s every ‘Escape to the Country’ viewers dream. 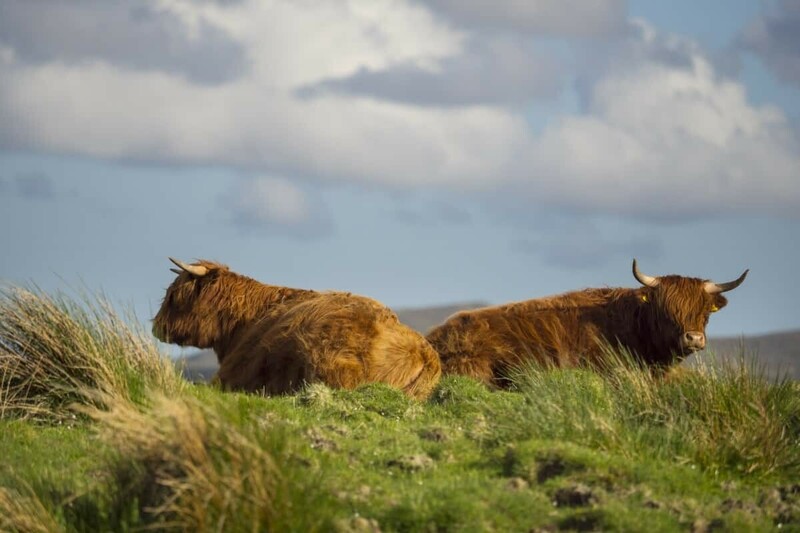 Cliffs fall into a sometimes wild and cranky ocean swell, Highland Cows roam the paddocks and friendly dogs greet you when you enter the area. It gives you that warm fuzzy feeling as soon as you gaze eyes upon the farm cottages and WigWams that dot the hillside. One of the best things about Mangersta is the Mangersta Bothy which I’ve written about previously. Getting there is a challenge because there’s no fixed hiking trail or sign posts, it’s a mud map adventure and that’s what makes it all the more fun. Keeping it this way ensures it’s not overrun by tourists so just ask a local once you arrive…be respectful of the paddock gates too! This was a spot I’d researched before arriving and was somewhere I didn’t want to miss. 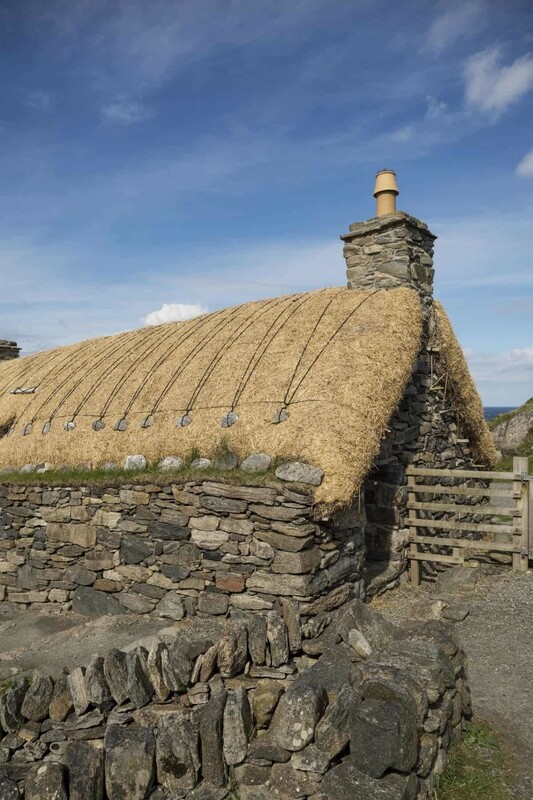 As a restored blackhouse village, you can wander through the village and experience the crofting life and peek at how the blackhouses are constructed. The village is located in a gorgeous bay looking over the ocean and coastal landscapes. 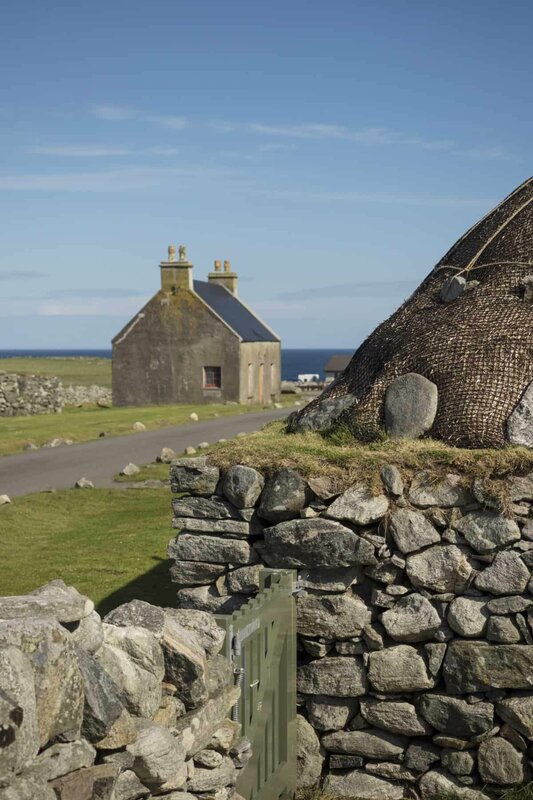 From the blackhouses you can wander up the hill to capture a view over their thatched rooves and chimneys. 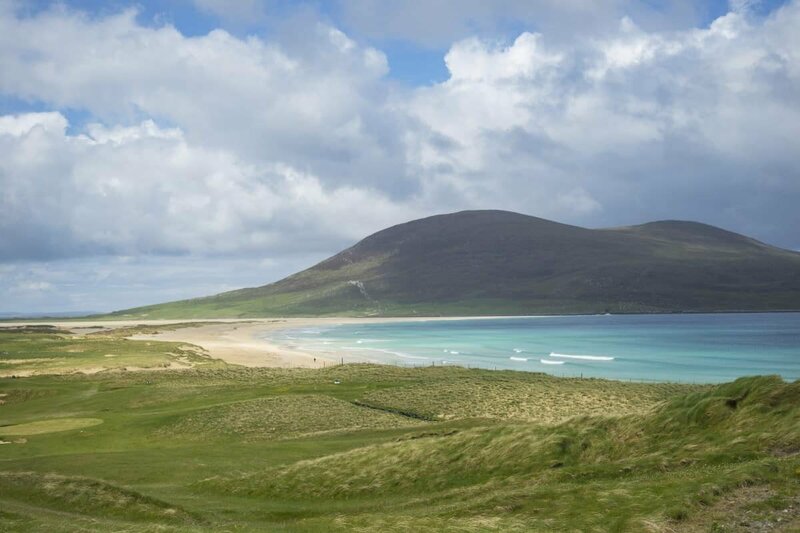 Shallow, warm waters lap against a coastline of rabbit burrowed sand dunes covered of course with lush green grass. Uig Bay is a serious stunner. 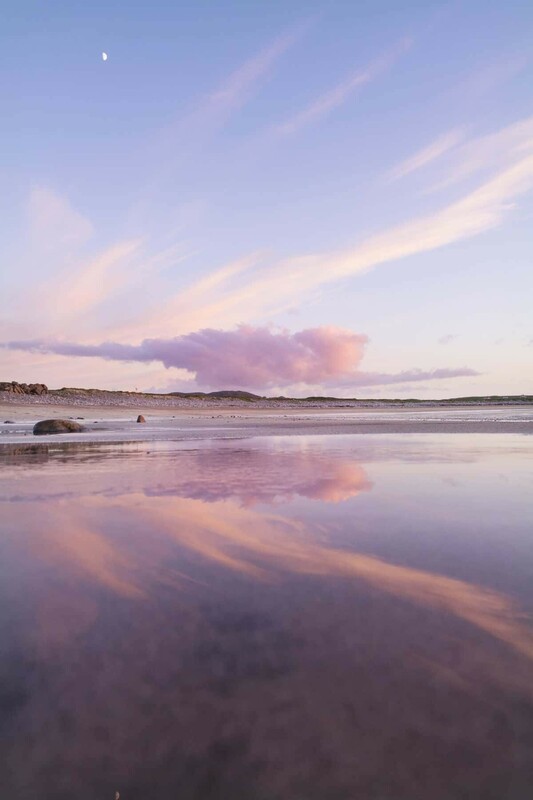 The water colour is so striking against the white sands and the open landscapes are perfect for long walks on the beach or a day out and about photographing the ever-changing scenes from land or sea. Quiet and feeling a little more residential than the other beaches on the islands, Shawbost Bay is the kind of place you’d take your dogs walking if you lived nearby. 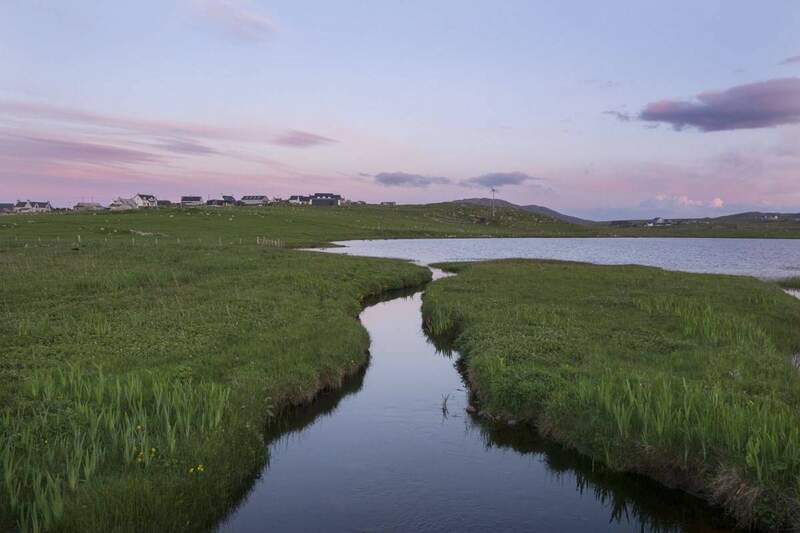 It’s a gorgeous curved bay where small waves roll in and the marshlands of Loch a’ Bhaile provide a mixture of tones and textures in the surrounding landscape. 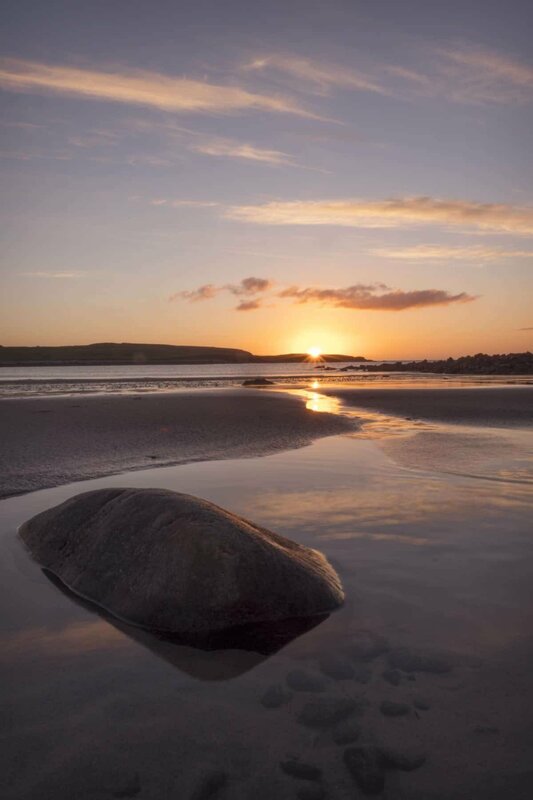 If you’re staying at the Eilean Fraoich Camp Site (keep reading for details) the bay offers the perfect excuse for a sunset stroll. Wander past farm houses and stone fences before dedicating an hour or so to stare at the waves and do nothing. It’s so darn relaxing here! 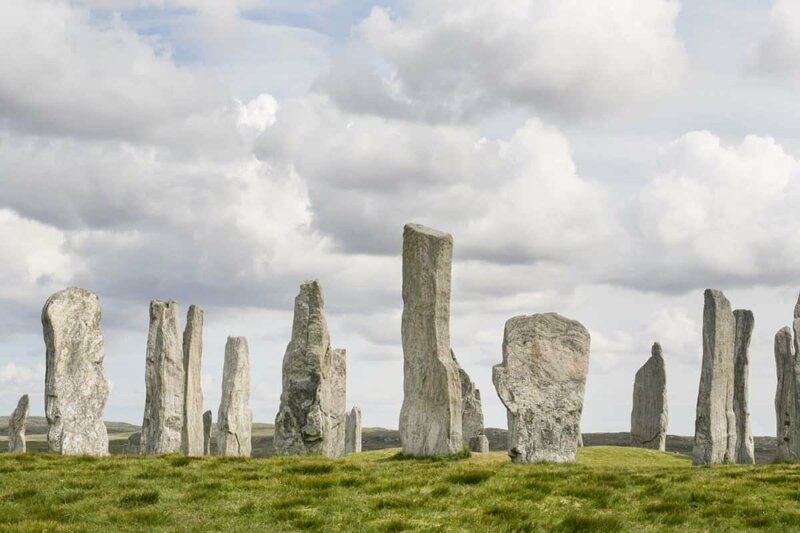 Scotland’s very own Stonehenge is a collection of standing stones some 5,000years old. 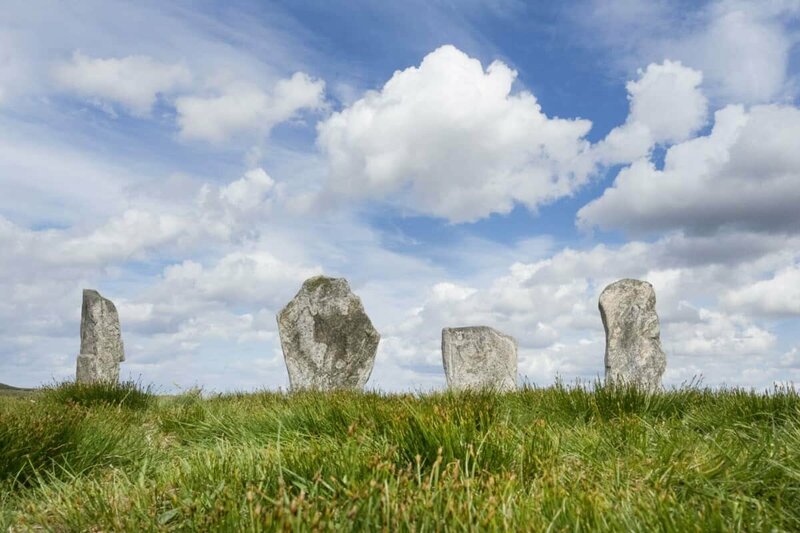 It’s believed they were put there for ritual use in the Bronze Age and are now one of the best-preserved Neolithic monuments in the country. You can wander amongst the stones and even pretend you’re on Outlander (even though the stone circle on the show are fictional), just be warned that this can be a busy spot for tourists so I recommend visiting in the early morning. 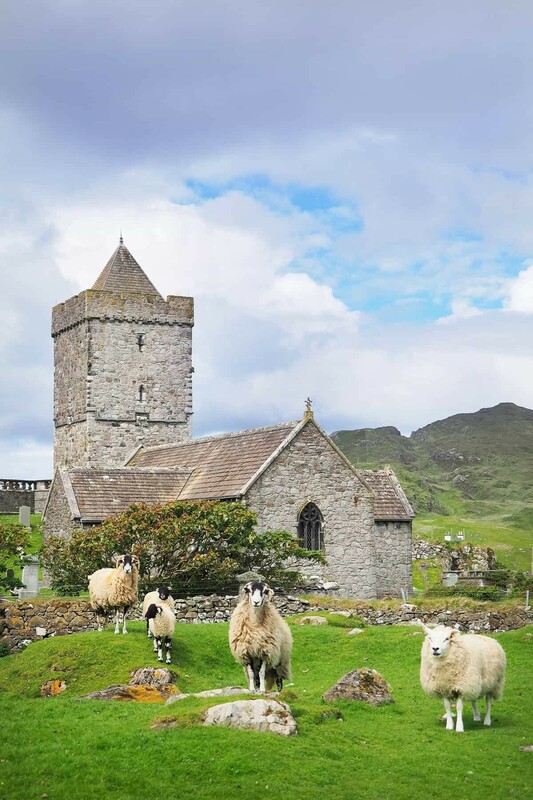 Perched high on the southern tip of Harris, St Clements Church was built in the early 16th centore for the Chiefs of the Macleod Clan of Harris. 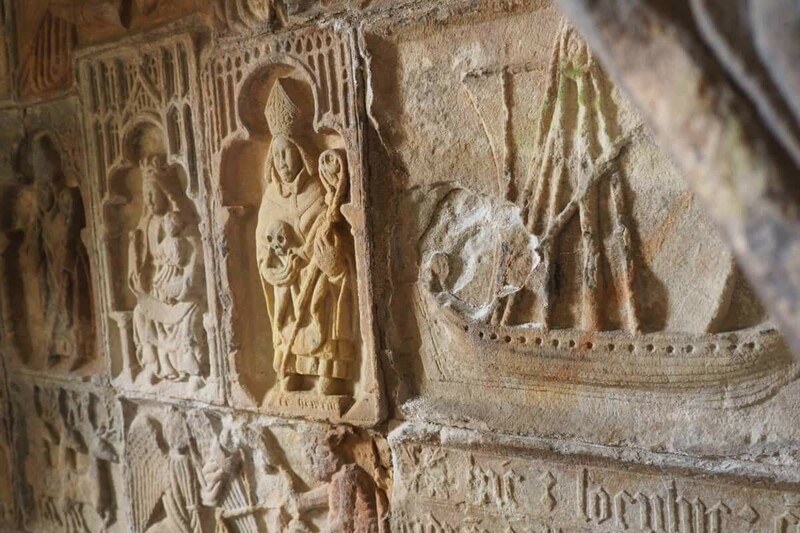 With Macleod linage in my own family history, stumbling across this church was such an interesting find and it’s also touted as the grandest medieval building in the Western Isles. Sheep roam the surrounding paddocks and you can walk through the cemetery where gravestones date back centuries. Inside ornate carvings, tombs and stone detailing are explained on a series of information panels. Right next door to the church is a small restroom and surprisingly, inside the women’s toilet is a little book that absolutely made my day to read. 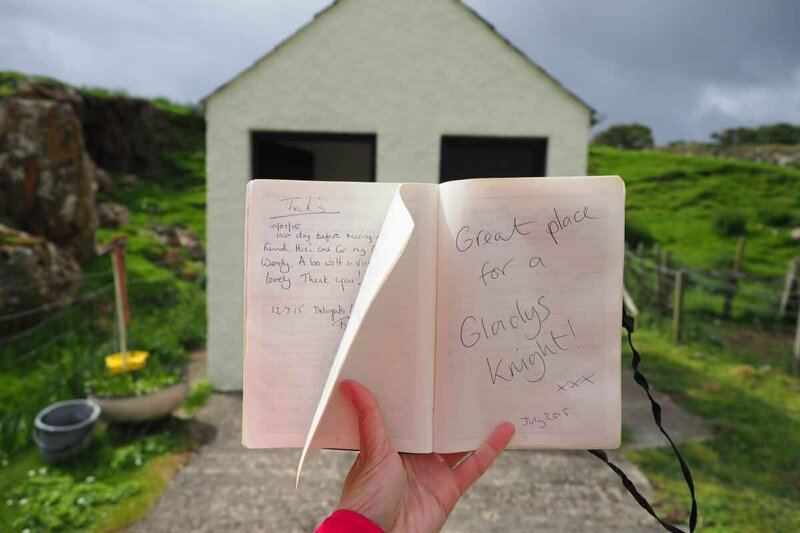 Visitors have been writing in the ‘toilet book’ for years since someone left an empty notebook and pen. It’s hilarious, endearing and so fun to leave your own little message for the next loo lurker. Depending on what you’re hoping to do during your stay, there’s a season for everyone. Obviously the winter months are a little harsher so you’ll need to be prepared for strong winds, storms and rain however this also brings with it a menacing beauty. Personally I found early June to be a great time to visit. It’s not quite warm enough to swim but the weather is clearing up, the days are getting hotter and it’s ideal for hiking and beach strolls. It’s also the closest you can get to summer without competing against the crowds for campsites. September would also be a good month to experience the best of both worlds. Ferry times also changed depending on the season and popularity to be sure to check the Cal Mac website as times vary. You can fly (and even land on a sandy runway) but I’d highly recommend taking a car and catching the Caledonian MacBrayne (Cal Mac) Ferries. 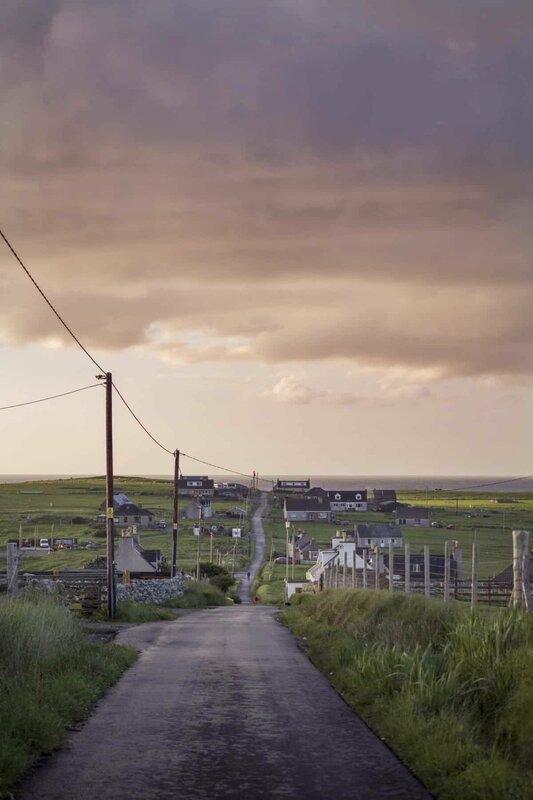 Arriving by ferry means you’re ready to explore once you arrive and having a car on the islands is essential! Be sure to book well in advance if you’re travelling during the summer months as there are limited ferries each day and they fill up quickly. 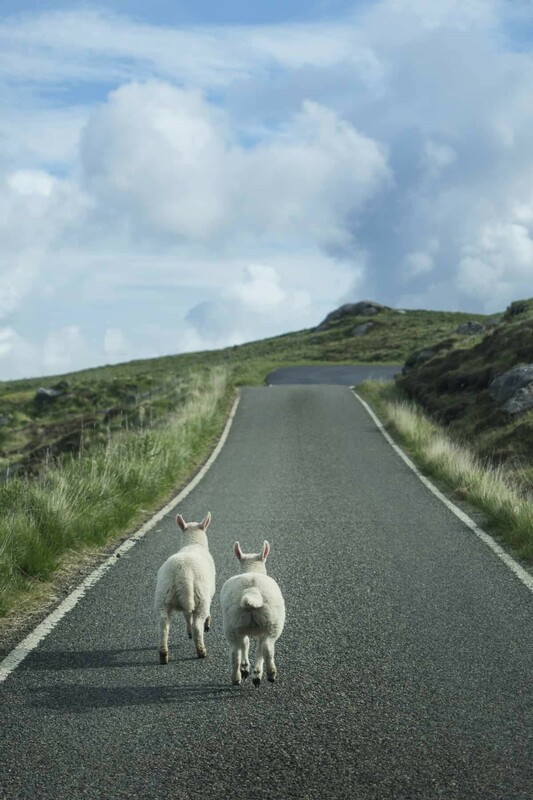 One of the most popular routes is from Uig on the Isle of Skye to Tarbert on Harris which is a great central place to arrive and from there you can venture north or south. Also passes are available if you’re keen on island hopping your way around so check out the Hopscotch Passes available. 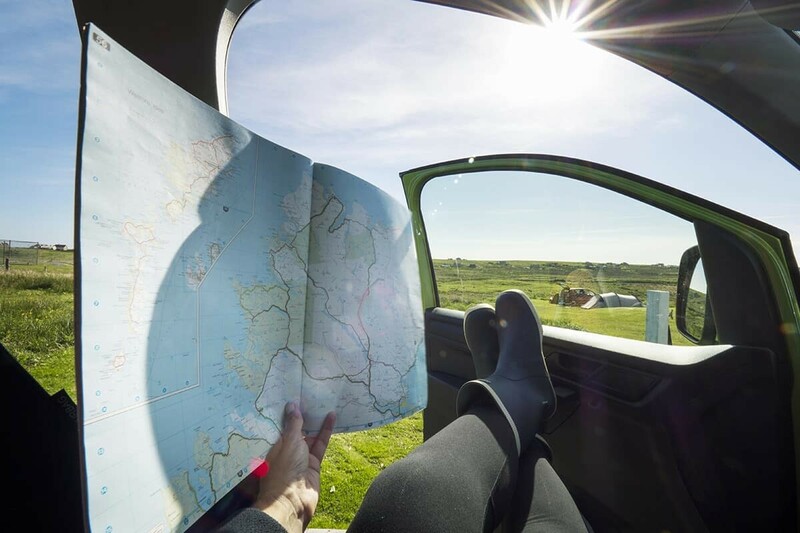 If you’re looking for a place to pitch your tent or park your campervan with access to power and facilities, there’s a number of well located campsites available. 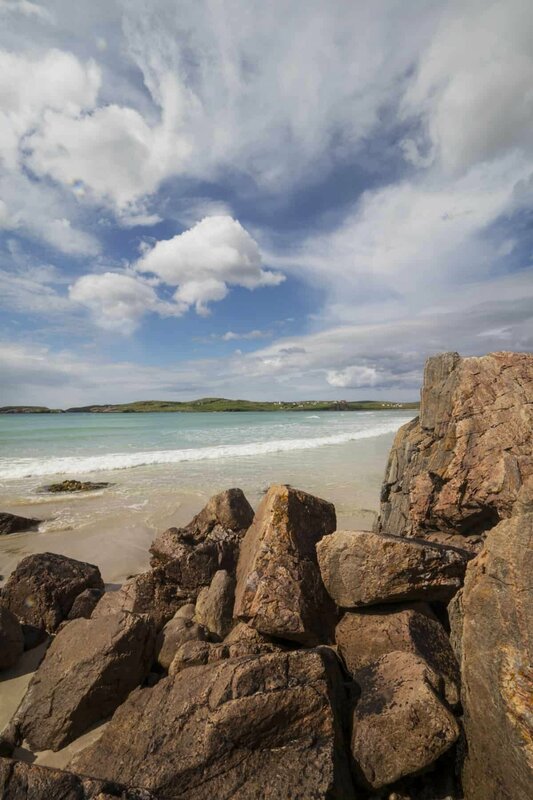 Actually, most campsites come with beach frontage and water views making them ideal for a summer holiday! 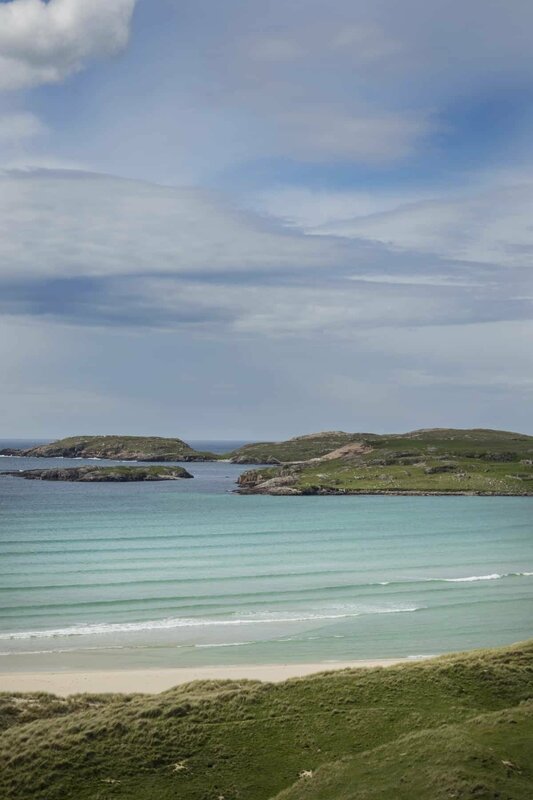 During our time on Lewis and Harris we stayed at three places in total, two campsites and one Shepard’s Hut which turned out to be my favourite accommodation in Scotland! 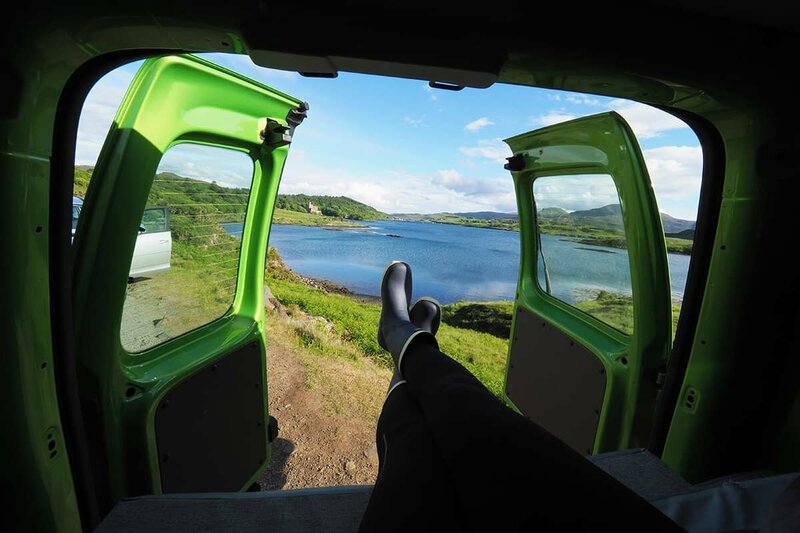 We hired a Spaceships Campervan for our road trip around Scotland and loved that you can make home almost anywhere we wanted. That said, I prefer to book a campsite and have a shower and facilities nearby! Below are a list of the campsites we stayed at with phone numbers to contact for bookings. 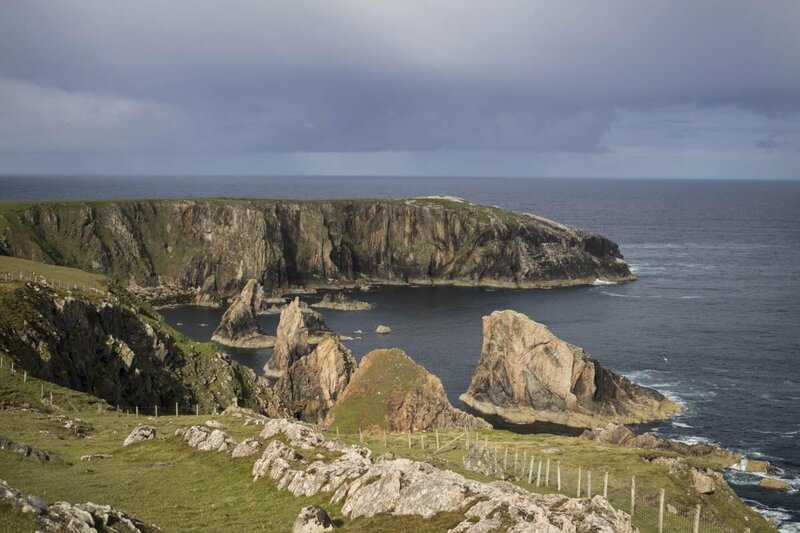 This is a well-maintained campsite with great facilities in Shawbost on the islands north western coast. 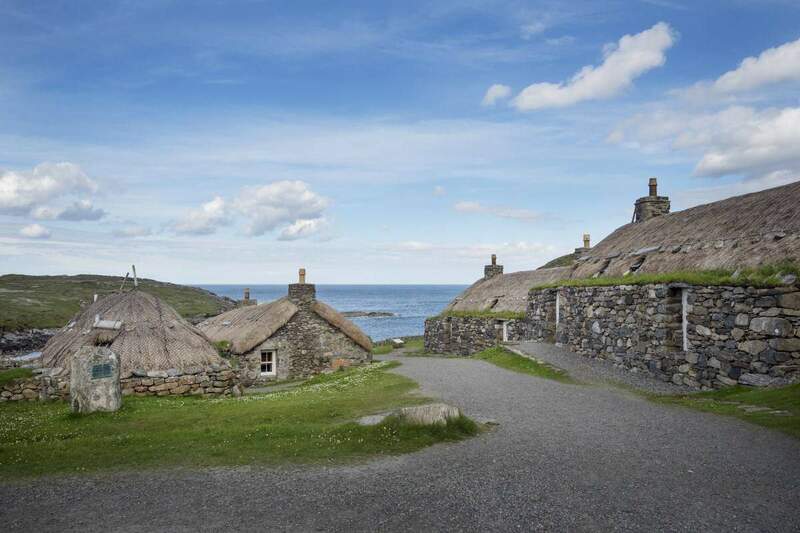 From the site you can walk to the beach and it’s also close for visiting The Blackhouses of Arnol. To wake up with views of the ocean and the beach just a few meters away, this campsite is hard to beat in terms of location! 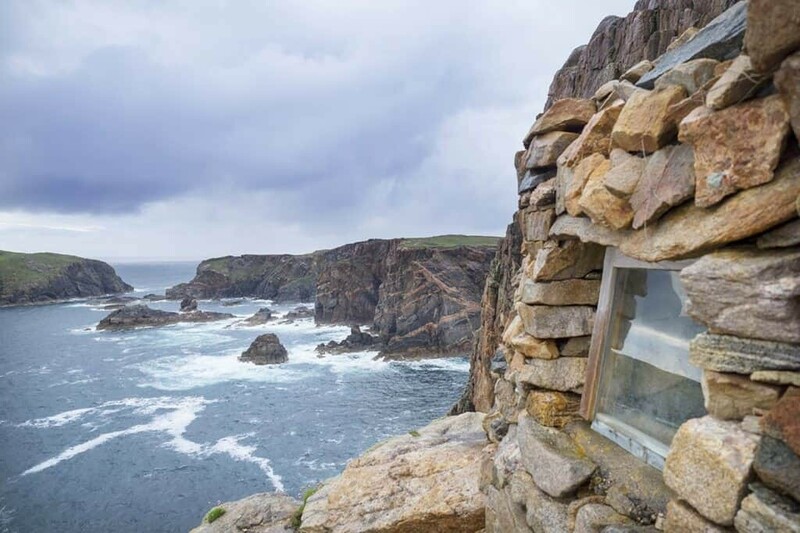 Located on the beautiful Horgabost Bay it’s a more casual vibe where you pay via an honesty box and cross your fingers for space. This is my favourite little place in all of Scotland. 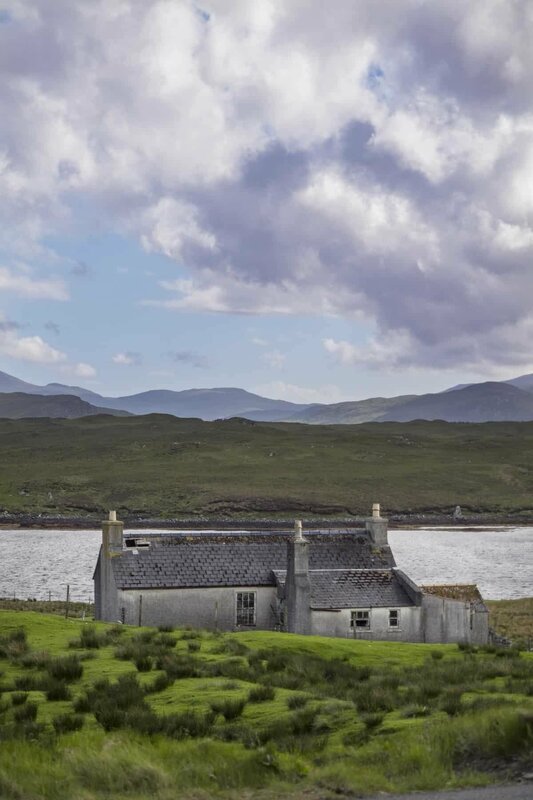 The night we spent here was so special due to a mud map adventure to ‘The Best Bothy in Scotland’ and because hosts Elsie and Derek were wonderful to chat with about the island’s history. Also they’ve got two cute puppies…oh, and the wigwams and their Shepard’s Hut fit the Scottish scenery perfectly. 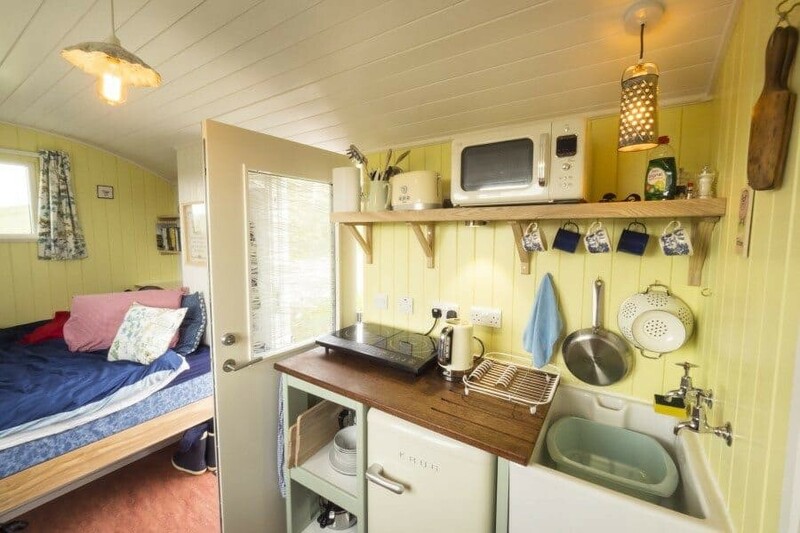 Cute, comfy and very cosy for those chilly nights, it’s a great place to break up sleeping in a tent or a car and treat yourself to a little luxury. A collection of images taken in early June with the Olympus OM-D E-M1 Mark II + 12-40mm F2.8 PRO lens, 40-150mm f/2.8 PRO lens. 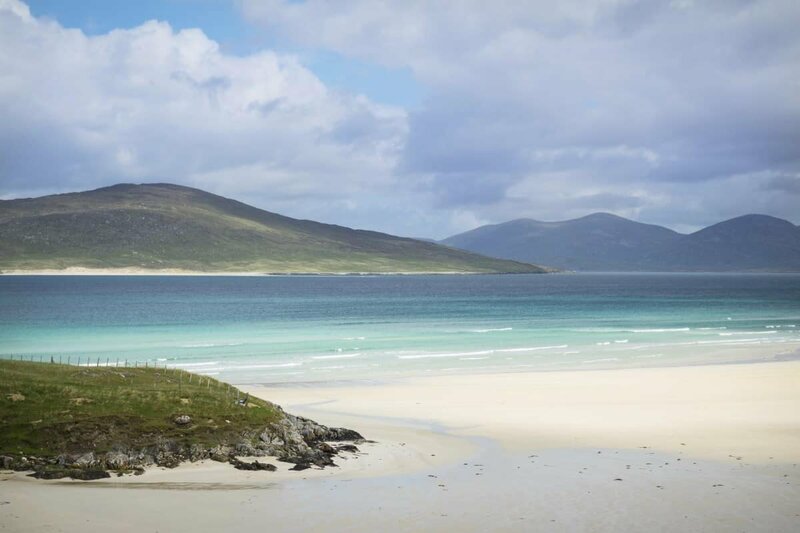 I am Scottish and have never been to Harris or the outer Hebrides but this post has made me so so want to!! I cannot believe those beaches are Scottish, they look tropical! Such a stunning post, looks like an amazing adventure! Lovely photos! Looks like a very unique part of the world. I would love to spend the night in a wigwam! Gosh, this is making me homesick…and I’m from London. I have realised that what my family loves best is exploring places like this where it’s not guaranteed to be perfect weather, where the air can bite and we can all run and jump to our hearts’ content. So we moved to sweaty Mexico. Whoops. 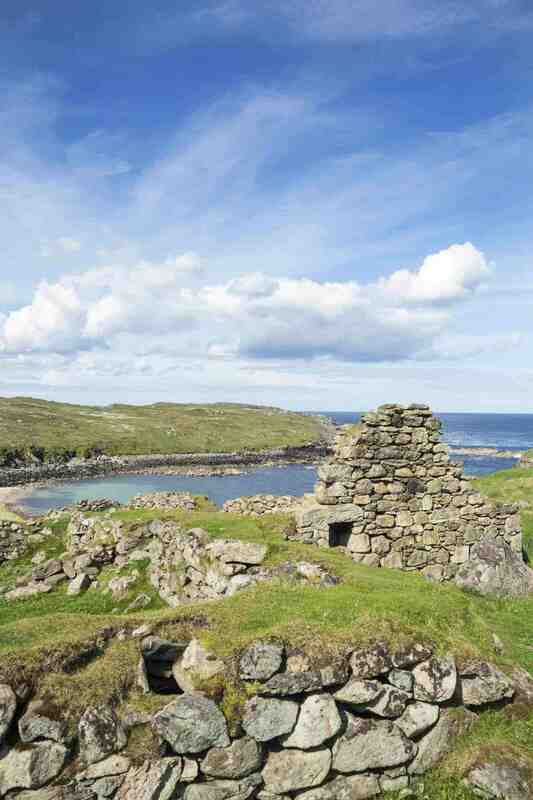 I have wanted to go to the Hebrides for about one zillion years. I’ve pinned the article for future use. Thanks. Your photos are stunning! Exploring more of Scotland has long been on my bucket list and I just wanted to jump into those pics! Thank you for the great ideas for places to explore away from the crowds. 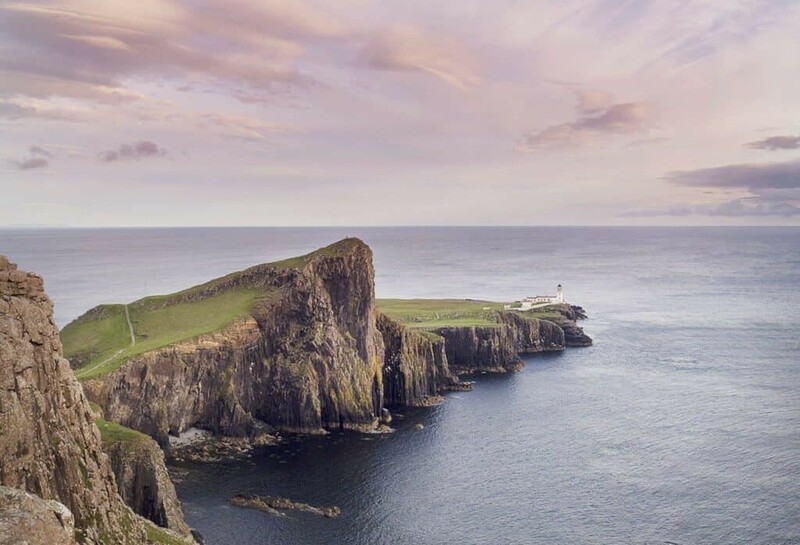 Your photos look incredible from Scotland! The coastline is so dramatic and gorgeous! Great guide! 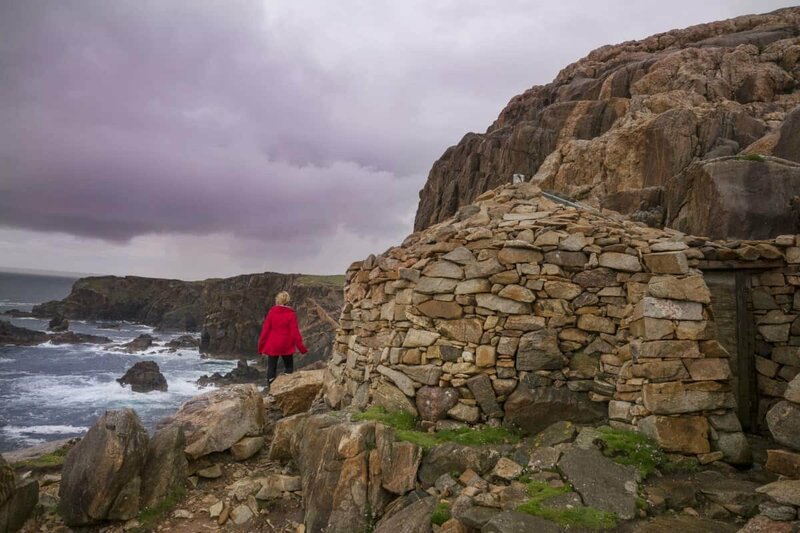 Thanks Lisa for bringing back childhood memories of growing up on Lewis. 40 years later, very little has changed. 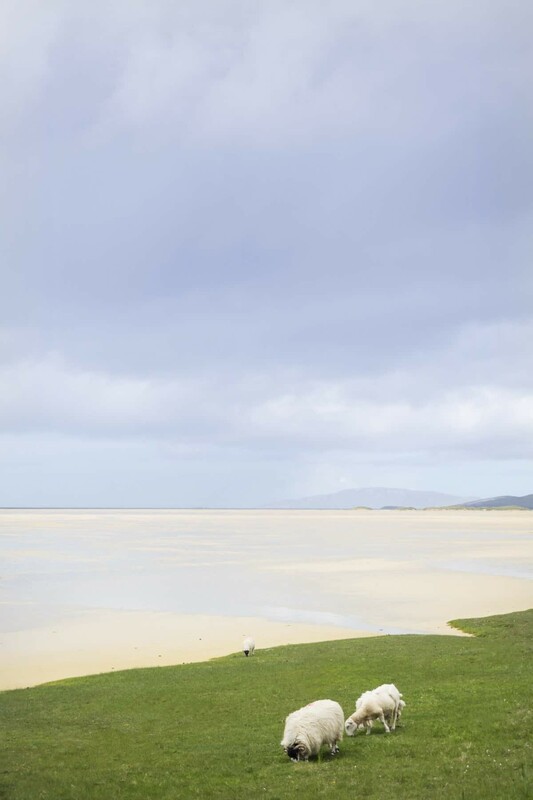 I now live in New Zealand and am often amazed at how similar it can be to the Hebrides at times. This makes me so happy to read Neil! The Hebrides are so special aren’t they!? Definitely very much like New Zealand, one of my other favourite places. 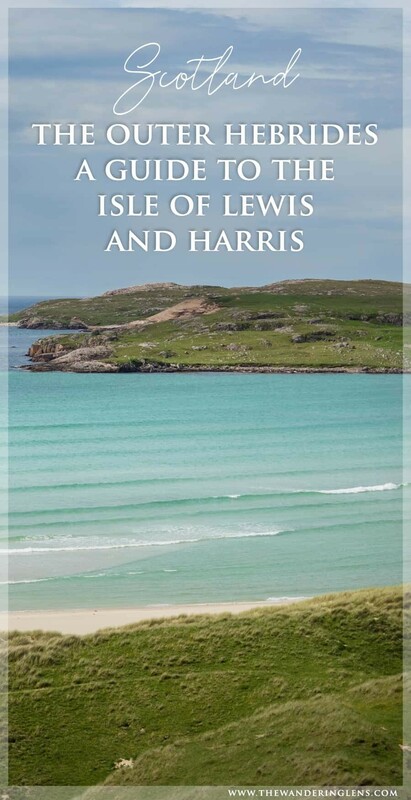 Were you originally from Harris/Lewis or one of the other islands? I’m so keen to go back and explore the other smaller islands too! Beautiful photos! 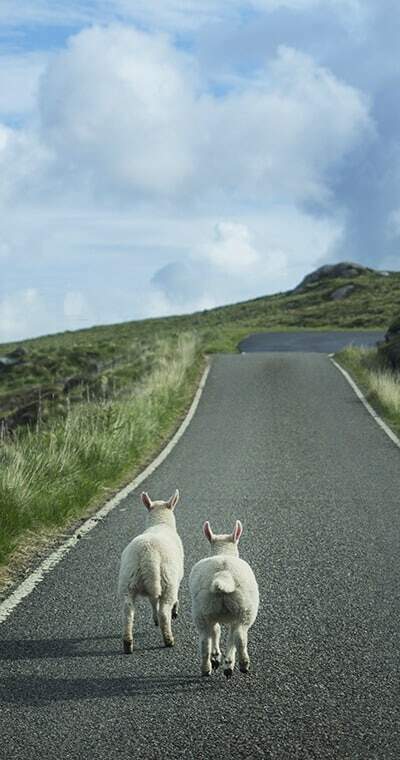 I plan on visiting the McLeod clan areas and other lines throughout Scotland and Shetland on my Mum’s side of the family, hopefully next year. I live in NZ and have been researching the family genealogy for the past 9 years…time to explore firsthand.